“Justice League” fans better get ready to see one ripped Commissioner Gordon. 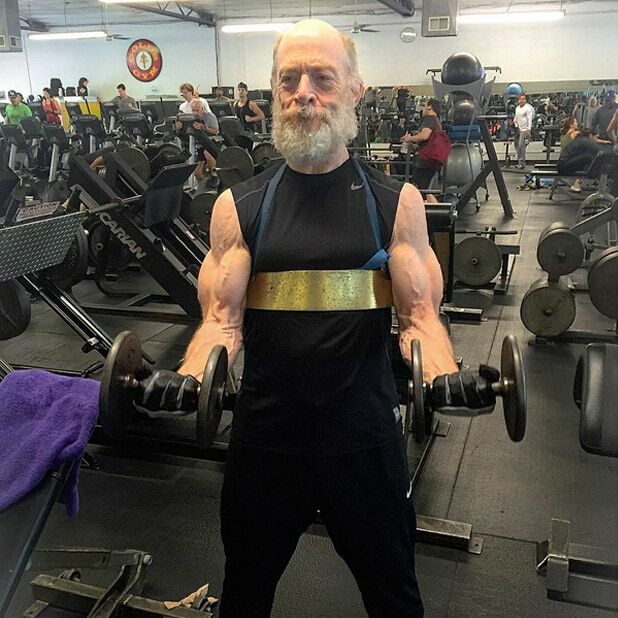 J.K. Simmons, who will play the Gotham City Police head honcho in the upcoming DC Comics movie, is evidently unaware that his character is not a superhero because he’s been training to get in top shape for the film. 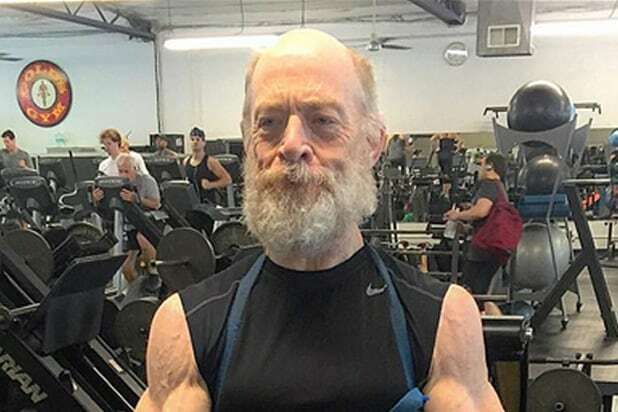 The actor has been working with celebrity trainer and former marine Aaron Williamson to get swoll for the role, with Williamson posting pictures of Simmons on his Instagram account that make him look like a pro bodybuilder at 61. “Every time we train together I forget he’s 61 years old. 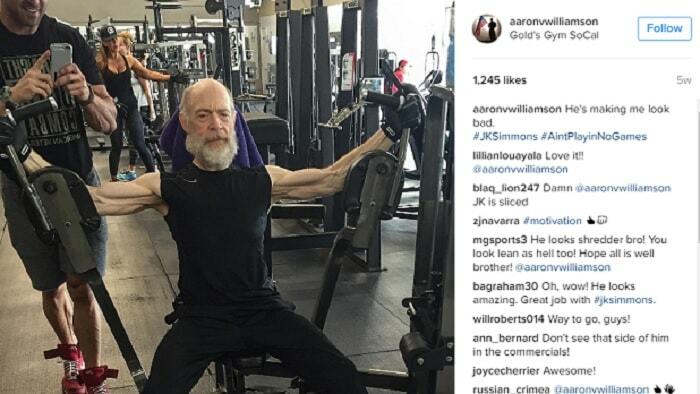 So much respect for this guy,” Williamson captioned one photo of the Oscar winner pumping iron. Simmons previously appeared in Sam Raimi‘s “Spider Man” trilogy as blustery newspaper editor J. Jonah Jameson, but that role only required a wig, not a total body transformation. Zack Snyder is directing “Justice League,” which unites superheroes Batman (Ben Affleck), Superman (Henry Cavill), Wonder Woman (Gal Gadot), Aquaman (Jason Momoa), The Flash (Ezra Miller) and Cyborg (Ray Fisher). 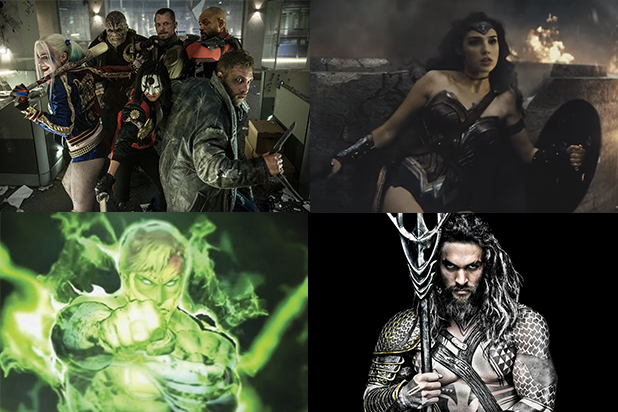 Warner Bros. will release “Justice League: Part One” on Nov. 17, 2017 and “Justice League: Part Two” on June 14, 2019.